Rottle - Have You Fallen For The Rottweiler Poodle Mix? Have you ever heard of a Rottle? It’s the new name for the sturdy Rottweiler Standard Poodle mix. Rivaling the Poodle in popularity, the Rottweiler was the AKC’s 8th most popular dog in 2017. So it only makes sense that the Rottle, also called the Rottie Poo or Rottie Doodle, would be a sought-after mix. Mixes, especially Poodle mixes, are all the rage these days, and it’s not surprising. After all, the Poodle, including all three size variations, was the AKC’s 7th most popular dog in 2017. 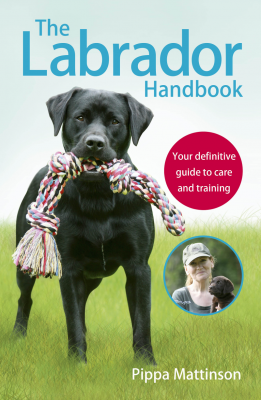 Everyone knows about the Labradoodle. The Cockapoo, Yorkipoo, and Maltipoo are also common favorites. But there are also stockier, sportier mixes, like the Bernedoodle. Of course, some people aren’t fans of so-called “designer dogs” at all. The Rottle is a mixed breed, formed by mating a Rottweiler with a Poodle. As a mix they can vary a lot. From 15 and 27 inches in height and 60 and 130 pounds in weight. As a designed dog breed, they can also have a varied temperament. So let’s find out more about them! But first, what exactly is a designer dog anyway? Designer dogs are the result of intentionally mixing different purebred dog breeds. This creates a cross with a mix of the traits of the two parent breeds. Some purebred dog enthusiasts claim that breeding designer dogs is unethical because it creates unhealthy dogs that breeders overcharge for. In reality, mixed breed dogs are less likely to suffer from health problems than purebred dogs. Because breeding purebreds requires inbreeding, it leads to unhealthy dogs that have a high risk for inheriting the same health problem from both sides. On the other hand, breeding two distinct dog breeds adds genetic diversity, leading to healthier dogs. The trade off is that, because traits can be inherited from either parent breed, the traits that mixed breed dogs will have can be difficult to predict. Of course, if the two parent breeds are similar, the traits of their offspring are more predictable, but similar parent breeds often also have similar health issues. But we’re here today to talk about the Rottweiler and Poodle mix, so let’s get started! Even though the Poodle is most often associated with France, both the Rottweiler and Poodle actually get their origins in Germany. Despite its reputation as a prissy dog, the Standard Poodle was actually bred sometime before the fifteenth century to retrieve ducks for hunters. In fact, that famous Poodle clip was originated by hunters who wanted to give their Poodles a wider range of motion for swimming but also wanted to leave vital organs and joints plenty of insulation against cold water. The Rottweiler’s origins are also surprising to many. Though the breed is often thought to be a guard dog, it actually originated as a herding breed, driving cattle to market. Once locomotives became the preferred way to move cattle, the Rottweiler began to lose popularity. However, their protective instincts quickly made them popular again as police, military, and guard dogs. As with most mixed breeds, it’s hard to pinpoint the exact origins of the Rottie Poodle mix. 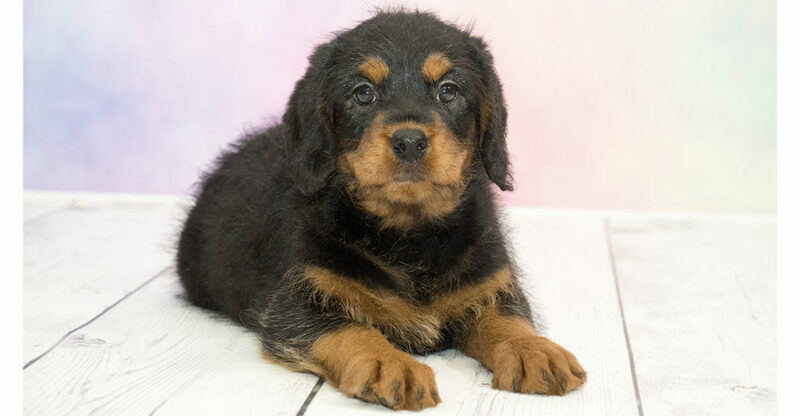 The earliest known Rottweiler Poodle mix puppies were born in Germany in the 1980s, but other Rottle puppies could have been born earlier. How big is a Rottle? A Rottle can be anywhere between 15 and 27 inches in height and between 60 and 130 pounds in weight. Because to estimate the size of a mix breed, we must first look at the size of the two parent breeds. A male Rottweiler can be 24 to 27 inches in height at the withers, while female Rottweilers are typically 22 to 25 inches tall. Standard Poodles range in height from 15 to 24 inches tall. Male Rottweilers weigh between 110 and 130 pounds, while female Rottweilers can weigh between 77 and 110 pounds. Poodles are quite slender in comparison, with male Standard Poodles ranging in weight from 60 to 70 pounds and females ranging between 40 and 50 pounds. An adult female Rottle dog can be between 15 to 25 inches tall and between 40 and 110 pounds in weight. However, most Rottie Poo puppies will grow to fall close to the middle of those ranges, between 20 and 25 inches tall and 75 and 100 pounds in weight. Of course, there are Rottweiler Poodle mixes that fall on the extremes, but they are not typical. A large Standard Poodle and a small Rottweiler are more likely to produce offspring that grows to be in the middle, but, again, extremes are still possible. The Poodle’s coat is one of its most distinguishing characteristics. The Poodle has a dense, harshly curly coat that sheds very little. A common myth is that because it barely sheds, the Poodle is hypoallergenic. Unfortunately the allergen is in dander and saliva, not hair, so no dog breed is totally allergy-friendly. The Rottweiler has a straight, coarse, dense medium length outer coat, with an undercoat around the neck and thighs. Rottweilers are light seasonal shedders. Expect a Rottweiler Poodle mix to have a lot of fur that can be wavy or curly in texture and medium to long in length. Despite that dense coat, a Rottie Poo will shed very little. An undercoat may or may not be present. The Rottweiler cross Poodle can have a variety of coat colors including black, gray, brown, red, cream, blue, white, and pied. How Do You Groom A Rottle? The Poodle’s coat is famously high-maintenance. While the presence of the Rottweiler’s genes can make the coat of the Rottweiler and Poodle mix a little easier to handle, it still needs a lot of upkeep. Keeping your Rottie Poodle mix at a short trim makes managing the fur much easier. Some owners clip their Rottweiler Standard Poodle mix themselves. Others prefer to take their Rottie Poo to the groomer every four to six weeks to be completely bathed and groomed. If you prefer to keep your Rottie Doodle with a long coat, you’ll need to brush your Rottle dog daily to prevent matting. Twice daily brushing may be necessary during shedding seasons. The Rottweiler cross Poodle is calm, alert, and confident. The Rottweiler and Poodle mix may be wary and reserved with strangers. Around its family, the Rottie Poodle mix is playful, affectionate, and silly. The Rottie Doodle is very loyal to its family and may act as a guardian towards the family, especially children. The Rottweiler can be very cuddly and may try to act like a lap dog. However, the Rottweiler Standard Poodle mix should never be left alone with children. Because it is a large dog, it can inadvertently hurt small children. Children also may attempt to roughhouse while playing with a Rottweiler and Poodle mix, which can encourage aggression. The Rottweiler Poodle mix does not typically enjoy being alone, but is not usually prone to separation anxiety. The Rottweiler and Poodle are both among the most intelligent dog breeds, so the Rottie Poodle mix is also particularly bright. The Rottie Doodle is immensely trainable and eager to please, but may have a stubborn streak. Early socialization and training are essential for raising a well mannered Rottie Poodle mix, as is quickly establishing and maintaining your leadership. 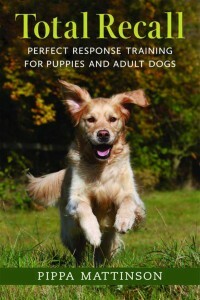 Consistency is key when training and socializing a Rottweiler Poodle Mix. 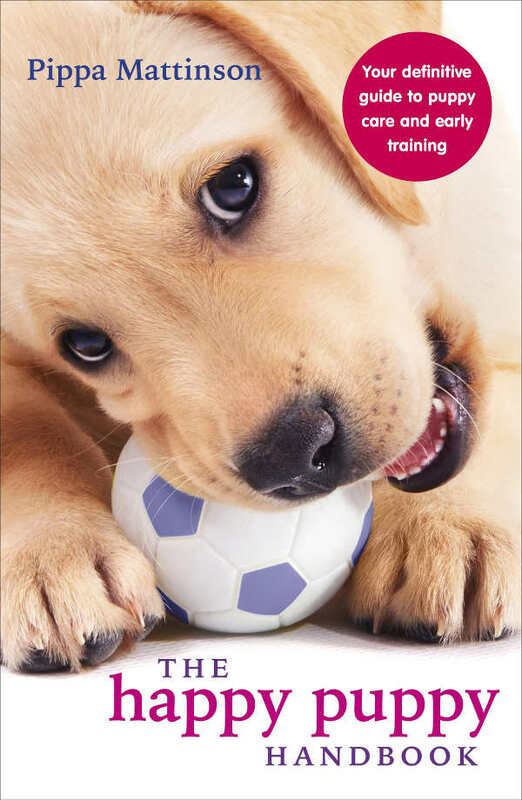 Introducing the Rottle to a variety of new people and experiences as early as possible provides your Rottweiler and Poodle mix with opportunities to learn. This can also help prevent stranger aggression. The Rottle is a mix of two athletic breeds, so daily exercise is essential. Swimming is often a favorite pastime of Rottweiler Standard Poodle mixes. They also enjoy long walks, hikes, or jobs with their favorite people. Retrieval games can also be a fun way to exercise a Rottweiler cross Poodle. The Rottweiler Poodle mix tends to excel at canine sports like agility, tracking, and obedience, which can be excellent opportunities to exercise the Rottie Doodle’s body and mind. To determine potential health problems of the Rottweiler Poodle mix, we need to look at the health problems of each parent breed. Like most large dog breeds, one of the most common health problems for Rottweilers is hip and elbow dysplasia. Dysplasia is a congenital condition that occurs when a joint fails to form properly. Hip dysplasia affects more than 20 percent of Rottweilers, while elbow dysplasia affects almost 40 percent, according to the Orthopedic Foundation for Animals (OFA). Osteochondritis dissecans (OD) is another joint disorder common to Rottweilers. OD is characterized by cracks in the articular cartilage and subchondral bone in the joint, causing pain and swelling. Rottweilers are disproportionately at risk for the heart conditions dilated cardiomyopathy and subaortic stenosis. Dilated cardiomyopathy occurs when the walls of the heart thin, impairing cardiac function and potentially leading to heart failure. There are typically no external signs before heart failure, but ECG can be used to detect dilated cardiomyopathy. Subaortic stenosis refers to the development of a ring of abnormal tissue around the valve to the aorta, which impedes blood flow and leads to a heart murmur. To compensate, the heart has to work harder, which can lead to exhaustion, collapse, and heart failure. Progressive retinal atrophy (PRA), characterized by the gradual degrading of the retina, impairing vision and possibly leading to total blindness, is also particularly common among Rottweilers. Osteosarcoma, or bone cancer, is one of the most common causes of death, especially early death, among Rottweilers. Rottweilers have a life expectancy of 8 to 10 years. Standard Poodles suffer from joint problems including hip dysplasia and patellar luxation. Patellar luxation occurs when the patella (knee cap) dislocates. Patellar luxation is generally congenital, but can also be caused by obesity or blunt force trauma. Addison’s disease, a disorder in which the adrenal gland does not produce enough hormones, is common among Poodles. Addison’s disease causes a number of symptoms, such as lethargy, gastrointestinal distress, and a low tolerance for stress. Standard Poodles are also prone to thyroid issues, including both hypothyroidism and hyperthyroidism, which are characterized by over- and underproduction, respectively, of hormones by the thyroid gland. Von Willebrand’s Disease, a blood clotting disorder, is more common among Poodles than other breeds. Poodles are also one of the breeds most at risk for bloat, the expansion of the stomach after it has been filled with food, water, or air. This expansion can cause the stomach to tear. It also puts pressure on surrounding organs, potentially damaging them as well, so bloat requires immediate medical attention to prevent death. Poodles are particularly likely to experience epilepsy, a disorder characterized by seizures that occur without an apparent trigger. Poodles are also at risk for certain eye disorders, including progressive retinal atrophy, and corneal dystrophy. Corneal dystrophy occurs when substances from the body, like fats and cholesterol, deposit in the cornea, impeding vision. Standard Poodles have a lifespan of 11 to 12 years. The major health concerns for the Rottle are PRA and hip dysplasia as both breeds suffer from these. The Rottweiler Poodle mix is, however, at risk some for all of the other parent breed health problems. The Rottie Poo has a potential lifespan of 8 to 12 years, but the average tends to be close to the middle, around 10 years. Major health conditions can shorten an individual dog’s lifespan. 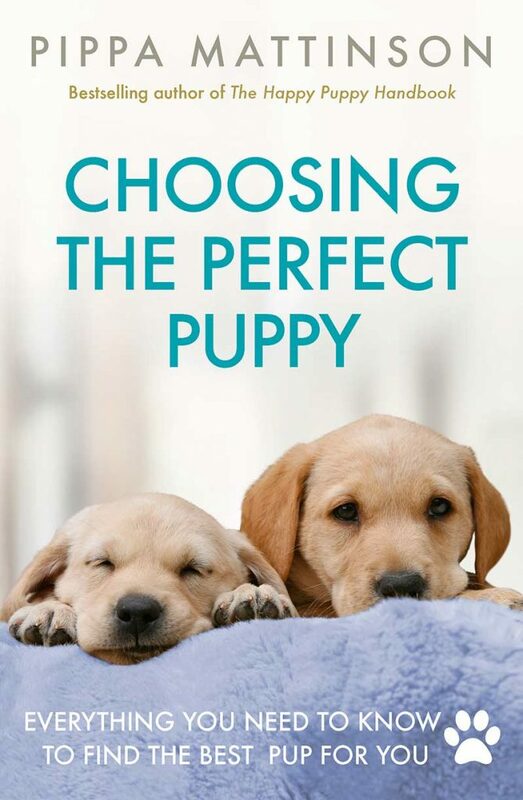 The first step to raising a healthy Rottle dog is choosing from healthy Rottle puppies. Healthy Rottle puppies come from healthy parents. OFA recommends that, before breeding, Rottweilers are tested for hip dysplasia, elbow dysplasia, vision problems, and cardiac problems. Poodles should be tested for hip dysplasia, vision problems, cardiac problems, and thyroid problems. Any ethical breeder can provide you with the results of these tests, but the results should be registered with a canine health registry like the OFA as well. Parents should be at least two years old for these tests to be accurate, as well as for the best odds of producing healthy babies. Because of the size difference in the Rottweiler and Poodle, the mother should be the Rottweiler, as birthing overly large pups can be dangerous for a Standard Poodle. The breeder should allow you to meet the mother as well as any puppies in the litter that are still present. They should all appear happy and healthy. You should also be able to get information about the father and the breeder who owns him. All dogs owned by the breeder should be working animals or beloved pets, and not simply treated as business assets. Brömel, C. et al. ‘Comparison of ultrasonographic characteristics of the thyroid gland in healthy small-, medium-, and large-breed dogs.’ American Journal of Veterinary Research, 2006. Evans, K., Adams, J. ‘Mortality and morbidity due to gastric dilatation-volvulus syndrome in pedigree dogs in the UK.’ Journal of Small Animal Practice, 2010. Harasen, Greg. ‘Patellar luxation.’ The Canadian Veterinary Journal, 2006. Kelawala, D. et al. ‘Clinical studies on progressive retinal atrophy in 31 dogs.’ Iranian Journal of Veterinary Research, 2017. Lohi, H. et al. ‘Expanded Repeat in Canine Epilepsy.’ Science, 2005. Malm, S., et al. ‘Genetic variation and genetic trends in hip and elbow dysplasia in Swedish Rottweiler and Bernese Mountain Dog.’ Journal of Animal Breeding and Genetics, 2008. Martin, M., Johnson, M., Celona, B. ‘Canine dilated cardiomyopathy: a retrospective study of signalment, presentation and clinical findings in 369 cases.’ Journal of Small Animal Practice, 2008. Montgomery, R, et al. ‘Osteochondritis dissecans of the canine tarsal joint.’ Compendium on Continuing Education for the Practicing Veterinarian, 1994. Pyle, RL. ‘Interpreting low-intensity cardiac murmurs in dogs predisposed to subaortic stenosis.’ Journal of the American Animal Hospital Association, 2000. Rosenberger, J., Pablo, N., Crawford, C. ‘Prevalence of and intrinsic risk factors for appendicular osteosarcoma in dogs: 179 cases (1996–2005).’ Journal of the American Veterinary Medical Association, 2007. Great information on the Rottle. Would love to own one. Looking for rottle puppies…breeders southwestern States.